Hinwil, 24rd October 2018 – With the season slowly coming to an end, the Alfa Romeo Sauber F1 Team heads to Mexico City, filled with motivation. The team has made remarkable progress over the past few months, and aims to continue to do so in the final three races, with the clear target being to add more points to its tally. 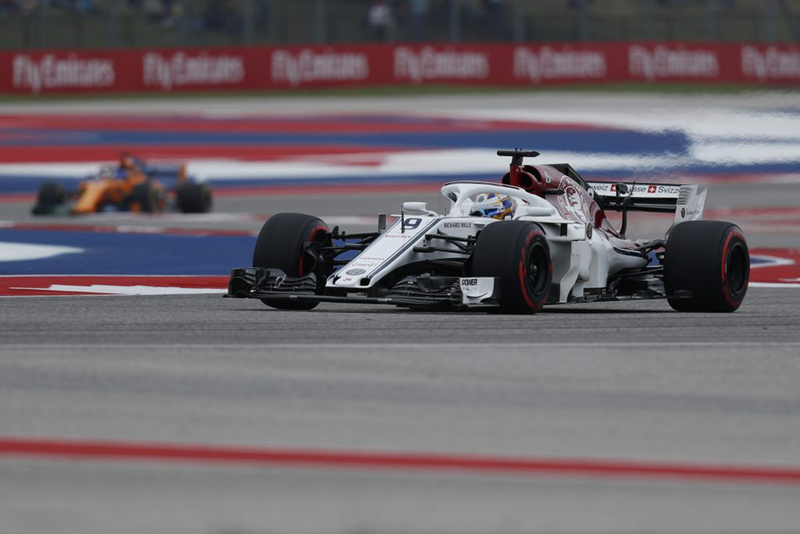 After a mixed race in Austin last weekend, from which Charles Leclerc had to retire after his car was damaged in an incident at the start, while Marcus Ericsson fought his way from the back of the grid to the upper midfield, the team is optimistic of their potential. The demanding Autódromo Hermanos Rodríguez will not only demand from the drivers to handle the physical challenges caused by the high altitude that the track is located at, but will also pose a challenge to the engineering teams to manage the power units’ performance due to the lack of oxygen. The Mexican GP is a very interesting race, as it is different to what we are used to. For the revival of the Mexican Grand Prix in 2015, the Autódromo Hermanos Rodríguez underwent several changes following rebuilding since 1992. With an altitude of about 2,300 metres above sea level, the Mexican Grand Prix is the Formula One race held at the highest altitude. This altitude has an influence on the power output of the hybrid turbo engines due to the lack of oxygen. The most impressive section is between corners 12 and 16 – where the drivers feel like they are in a football stadium.